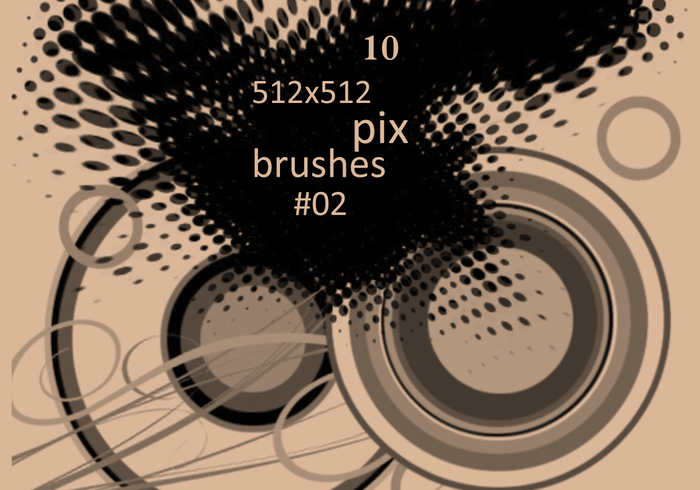 Very Big Brushes - Free Photoshop Brushes at Brusheezy! you are the bomb diggity! thank you!! thanks...i'll share with my friends...wonderful! thank you, they are great!!! Hi, just wondering if I can use this brush in my school's yearbook. bueno para fusionar con diseños musicales! excellent! i love them! thank U!!!! really !!!!!! cools brush im using 4 my motion graphics.